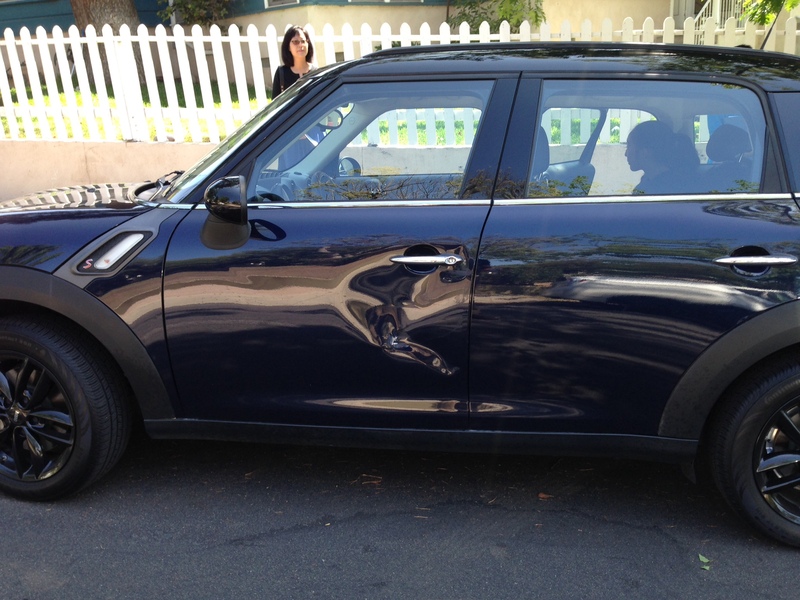 A few weeks ago, while we were in church, my car was parked on a narrow curved residential street. A resident pulled out of their driveway and dented my car. Fortunately, she is a good person and left her name and number. We spoke on the phone and it ended up going their her insurance. It’s all taken care of now. Life moves on and don’t sweat all the details. I may have to keep track of the details, but don’t have to let it get me down. 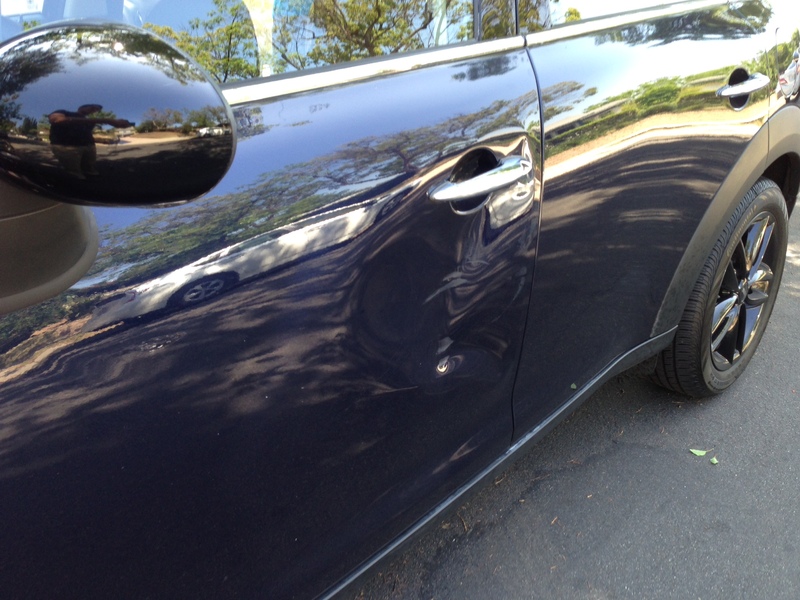 The dent happened the week before Vineman. I found it very distracting to be on the phone with the lady, her insurance people, my insurance people. I found it distracting to interview the recommended repair shops on my free time. I learned to not really worry about it and let the process go through its paces. 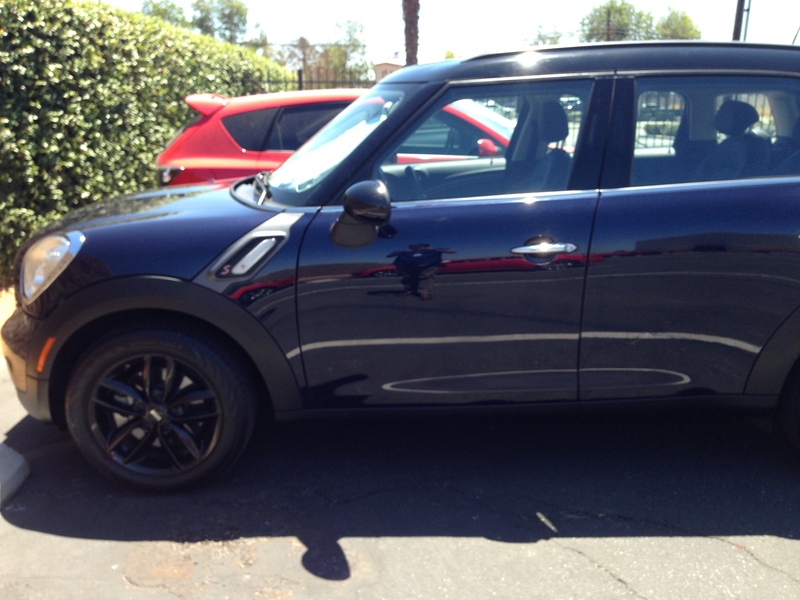 I ended up driving my car to Vineman, dents and all. Just so I felt comfortable with my car and all my Tri stuff. I learned that I can’t get too attached to stuff. I do love my car. But, it’s still just a car. We need stuff to get around. 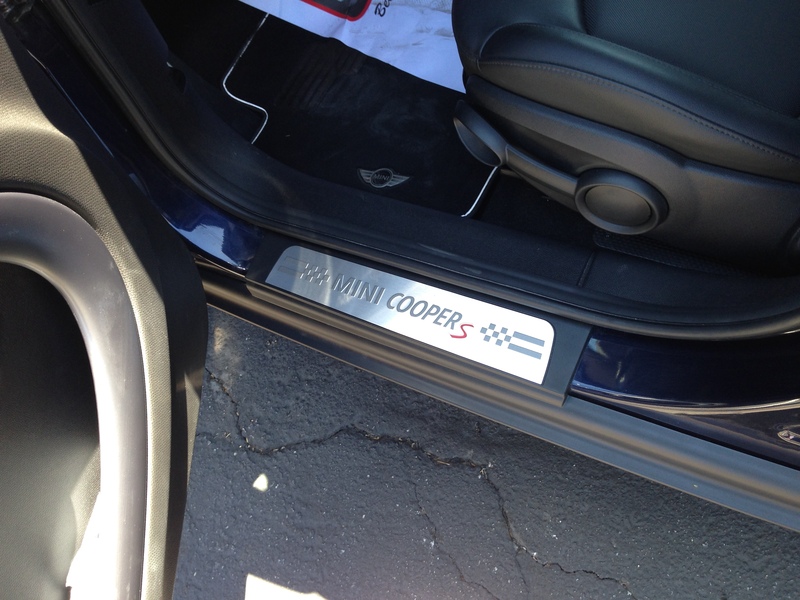 But, I can’t have my happiness wrapped up in a MINI Cooper. I’m not sure I really can do this. But I know it’s true. Relationships: Working with people to repair stuff is important. Always start out each relationship on the right foot. Even calling the denting lady, I tried to engage her gently. I ended up dealing only with her husband, and that worked out ok. The rental was paid for by the insurance. It took a couple weeks to fix all the stuff. I found the repair shop to be great. I liked the lady that I worked with there. She was super positive and very interested in my triathlons and stuff. 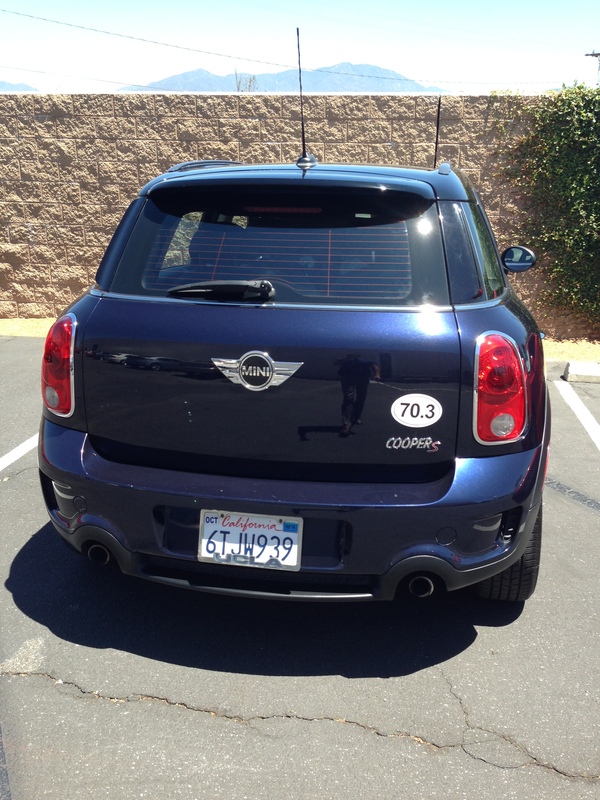 At Vineman I bought a special 70.3 magnet. Ok. I guess I do love my car more than I should. But, hey, I’m from LA.